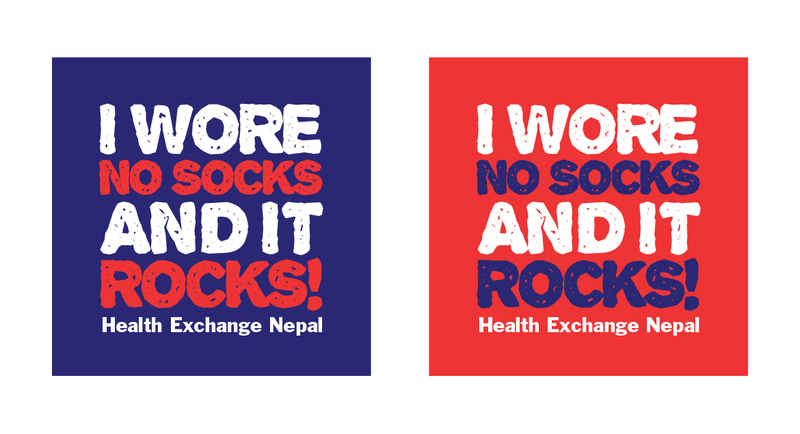 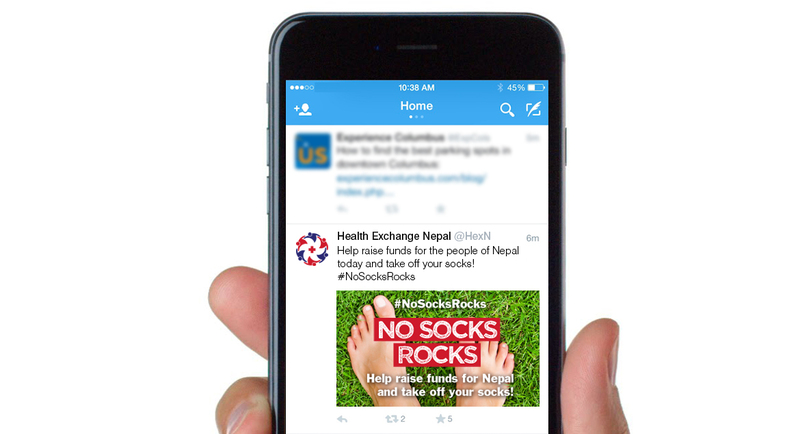 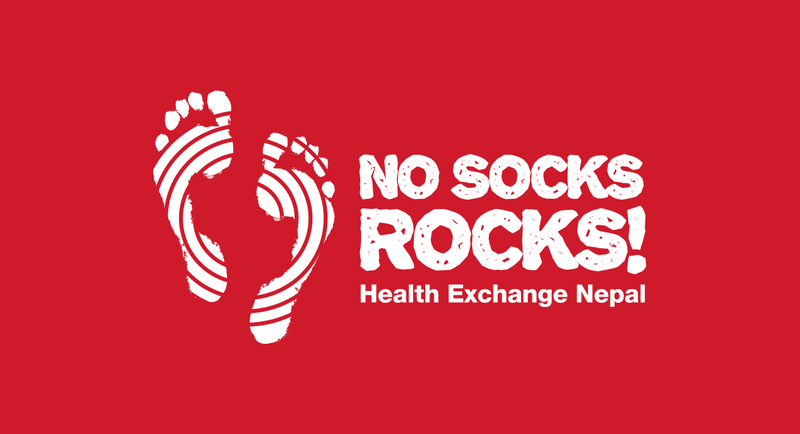 Following the tragedy of the earthquake which hit Nepal in 2015, charity organisation Health Exchange Nepal approached Blush to launch the ‘No Socks Rocks’ campaign to help raise awareness. 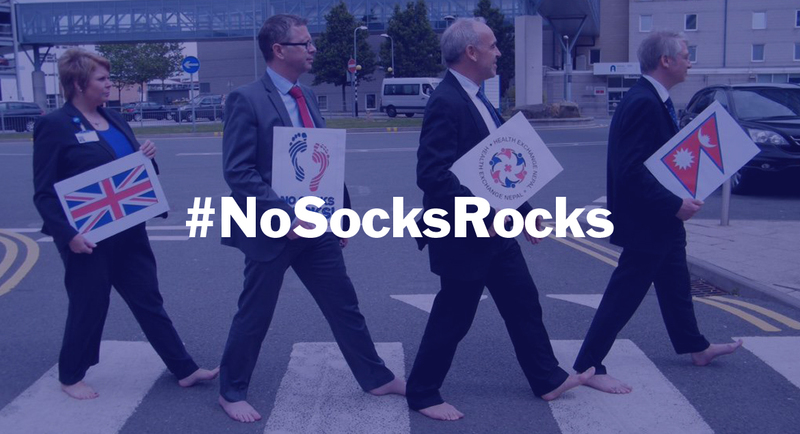 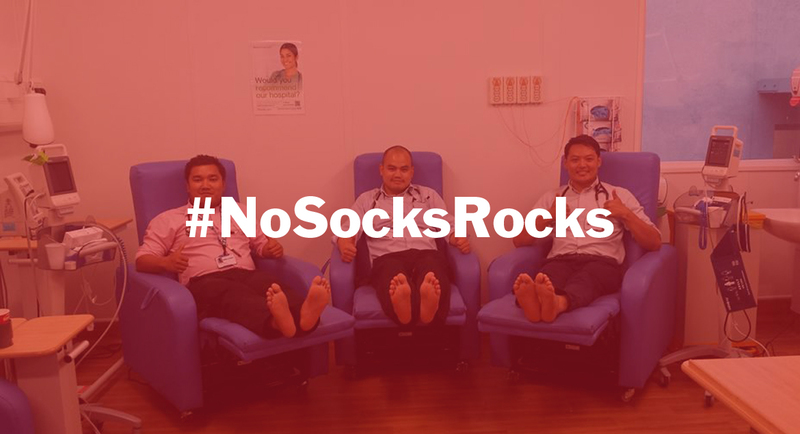 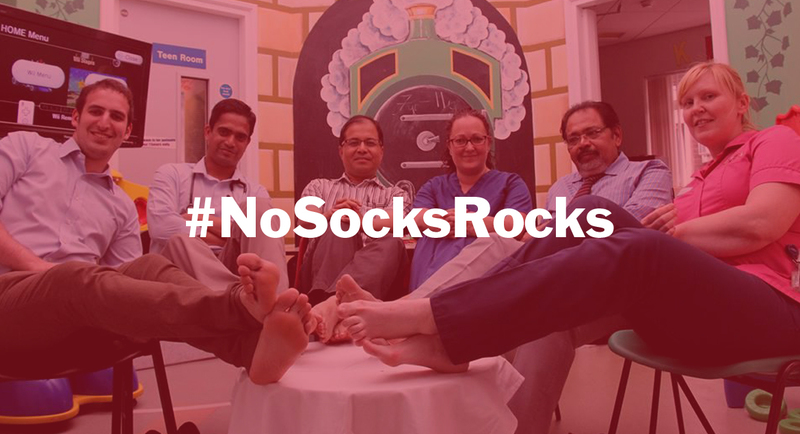 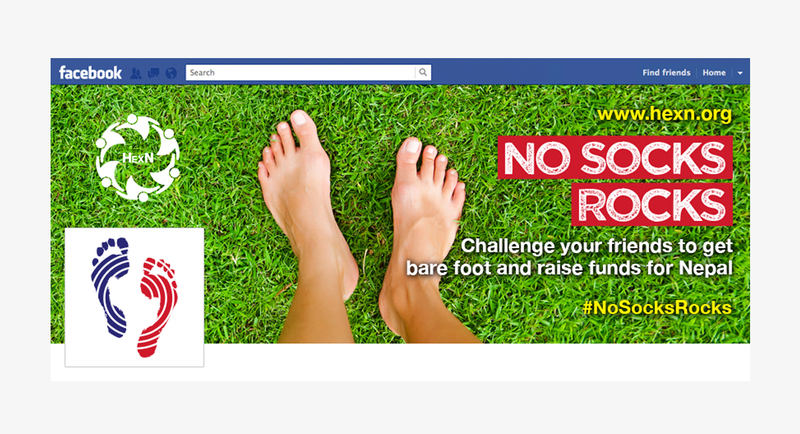 Supporters were encouraged to share photos of themselves without wearing socks, using the hashtag #NoSocksRocks and posting across social media. 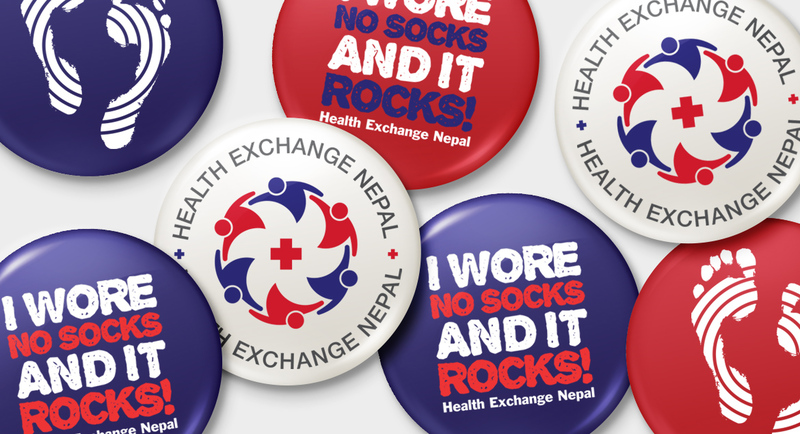 The campaign helped towards providing relief in the form of shelters and medical help.